Hong Kong, November 30, 2017 ― Mahindra & Mahindra, Ltd. a pioneer in the development of electric vehicles, and Renesas Electronics Corporation (TSE: 6723), a premier supplier of advanced semiconductor solutions, today announced the formation of a strategic partnership with Renesas as the official technology partner of the Mahindra Racing Formula E team. The Hong Kong ePrix will take place on October 9 2016 subject to FIA track homologation. The 2km circuit will run between Lung Wo Road and the Star Ferry, with cars reaching speeds of up to 225kph (140mph). Formula E makes some (new) noise! Konnichiwa to Japanese sake brand Joraku! V8’s announces it intention to expand the series internationally and Rush Sports Marketing & Investment as its commercial partner outside of Australia. V8 Supercars has appointed Rush Sports Marketing & Investment to represent the Championship outside of Australia. IPL: Is your firm using the best platform? This FT video gives an insight in to how Formula 1 has grown into one of the UK’s biggest exports, but also how the business behind the sport is having a wider impact on our lives from the cars we drive to Air Traffic Control and Healthcare. Click here to watch the video. 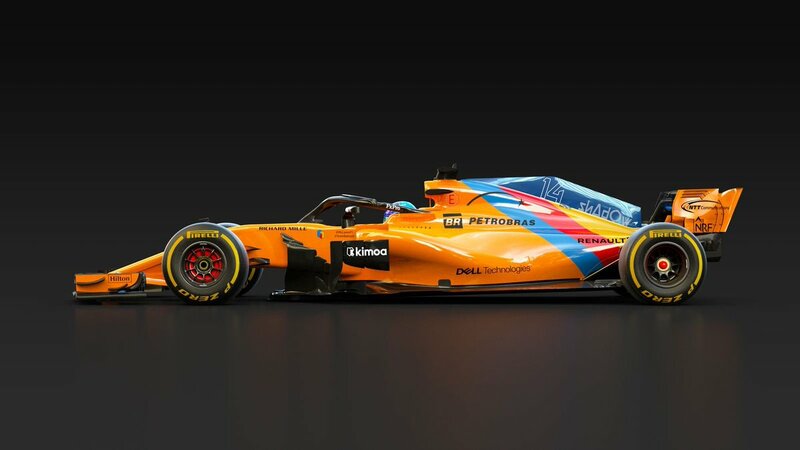 Isabelle M. Conner discusses the reasoning for ING entering into a substantial partnership with a Formula 1 team and how ING approached the activation of their investment to increase their brand awareness. So what is the impact of the Bahrain GP being cancelled on Formula 1 teams’ sponsorship income? Some commentators seem to have published rather crude calculations that put this at 1/20th of the teams’ total sponsorship income in rebates. 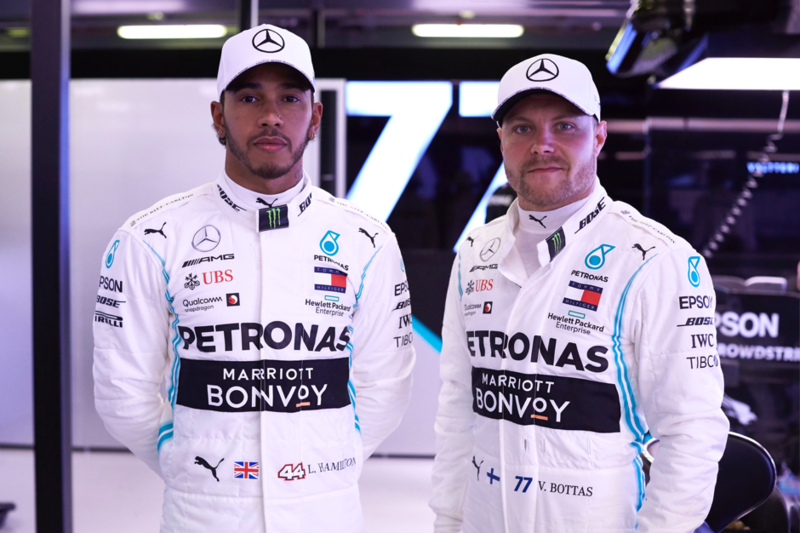 If that were the case, it would stand to reason that the teams also received over 5 per cent uplift in contracted sponsorship fees this year in respect of the new 20 race calendar. In reality the financial consequences to the teams are likely to be minimal at worst and in some instances perhaps even positive due to the savings of not shipping cars, equipment and people to the Middle East. 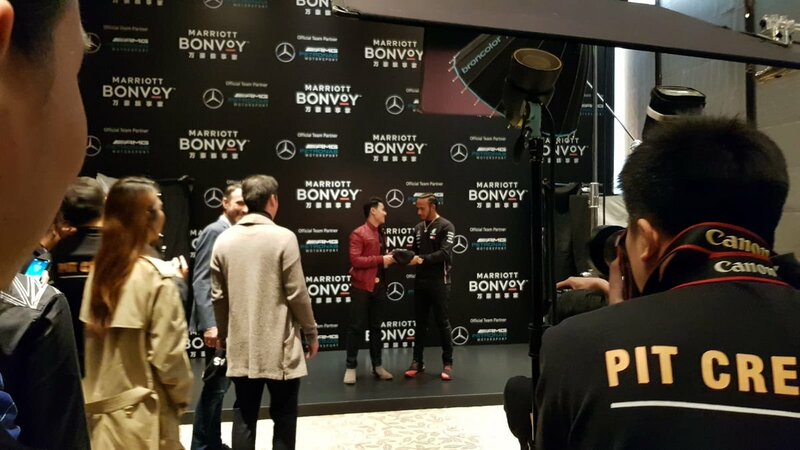 HONG KONG – Rush Sports Marketing and Investment chose the Singapore Formula One Grand Prix as the backdrop for its global launch. 938LIVE is Singapore’s only English news-talk station – a popular choice among listeners above 30 years, because it’s big on lifestyle and news. 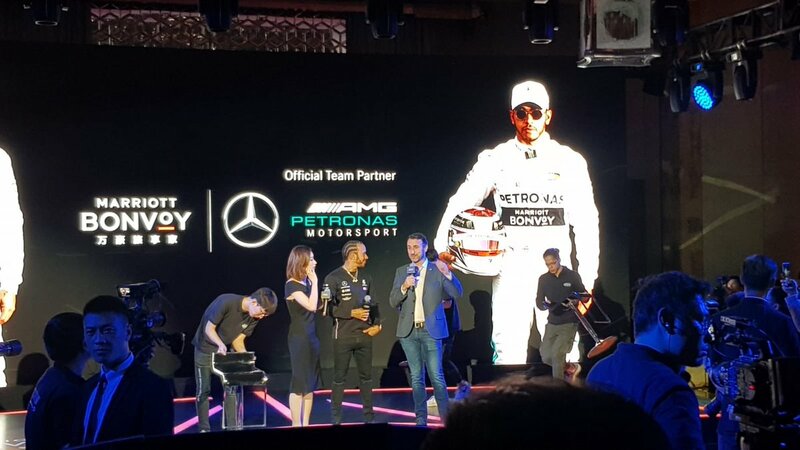 938LIVE’s SportsZone on Saturday counted down to the Formula 1 night race with a special two-hour show in the evening. Broadcast “live” from Suntec City Convention Centre with a host of international and local guests. The show was broadcast just before the qualifiers.